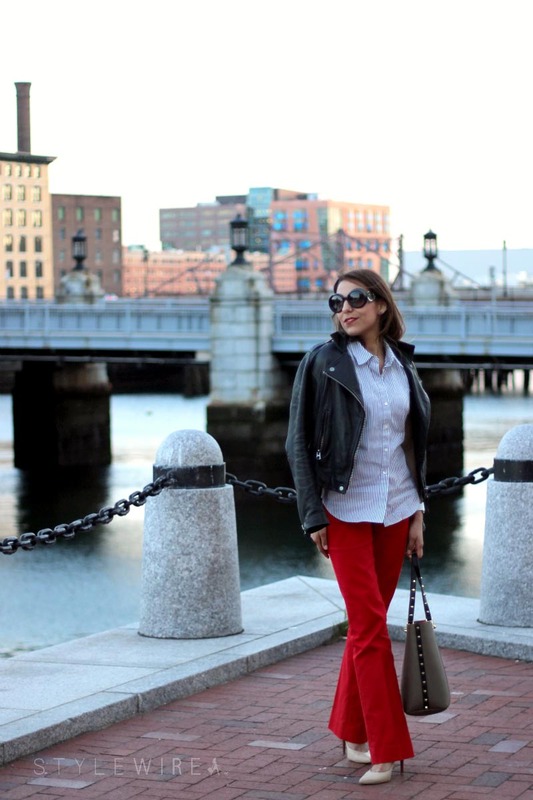 I've had these pants for years and I rarely wear them now that I'm no longer in an office setting, but the Boston Business Women Innovation Conference at the Westin Copley seemed like the perfect event to rock a power color like red! 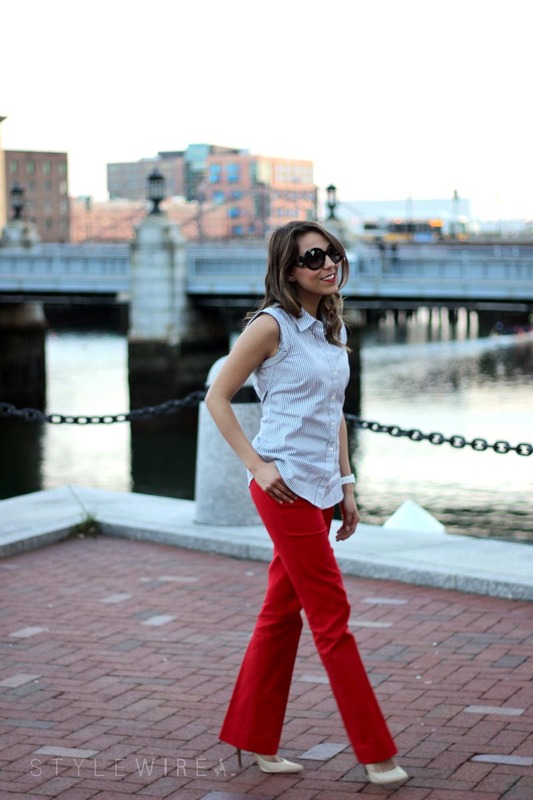 While I shy away from flared denim, these flared dress pants are right up my alley. 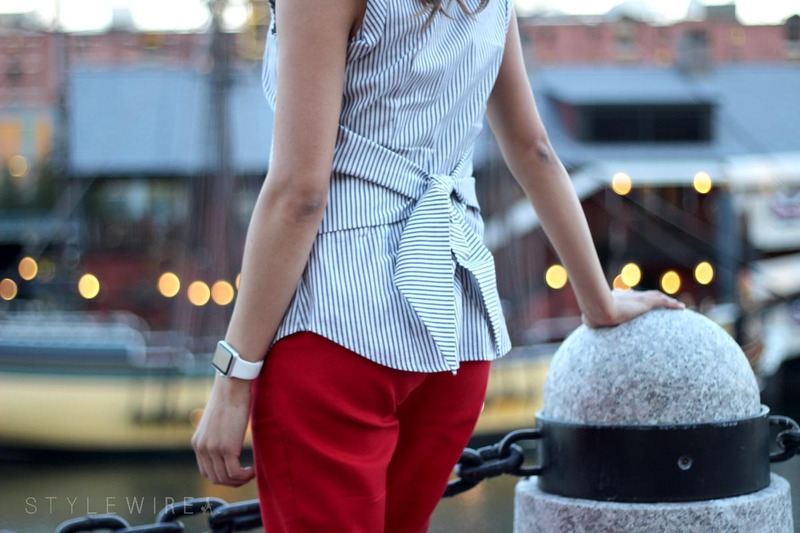 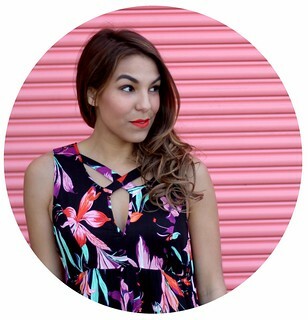 Just add a neutral (or in this case, nautical) top and a red lip and you're ready to make some moves!